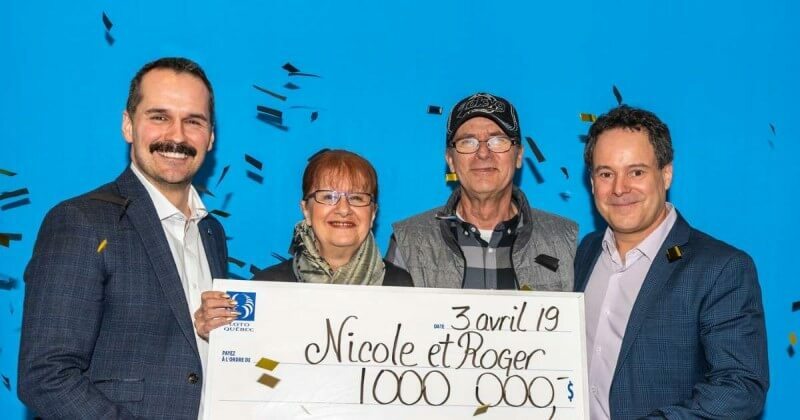 One of the biggest jackpots awarded by a UK lottery was recently claimed by a retired Scottish couple after their winning ticket was accidentally torn up! 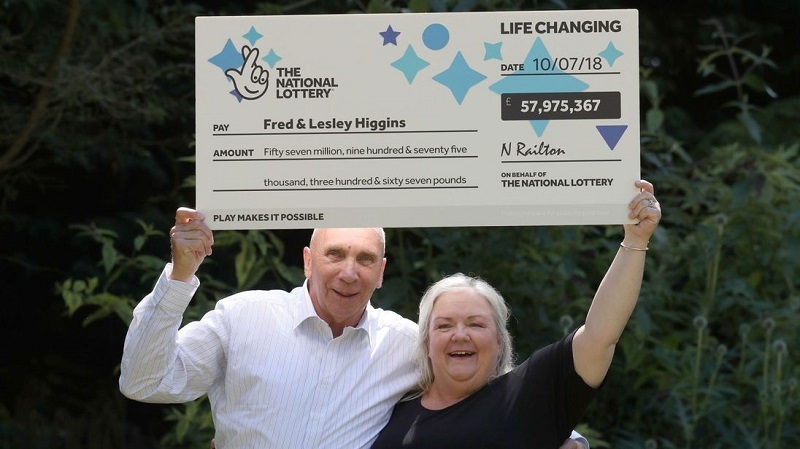 Fred and Lesley Higgins nearly had their winning moment ruined by an overeager shop attendant who tore up their winning ticket thinking it hadn't won them anything. Luckily the machine behind the counter confirmed that the couple should contact lottery officials immediately regarding their win. "The retailer immediately grabbed it out of the bin and handed it to me, not realising it was a winner before he discarded it," said Fred speaking to the Metro newspaper. 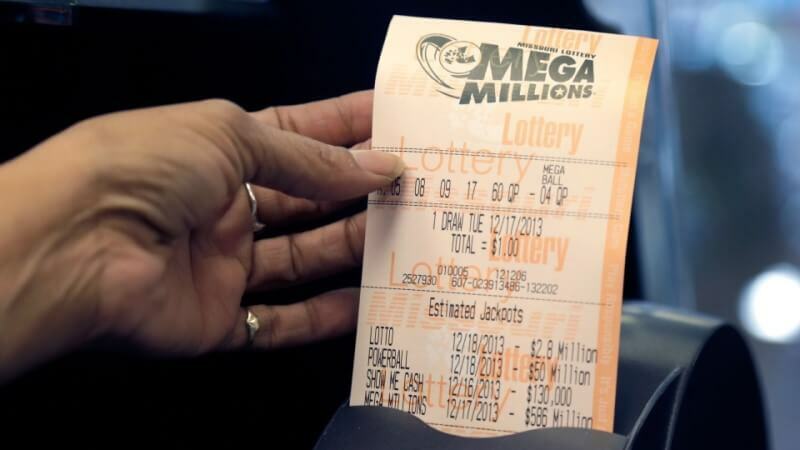 The couple immediately contacted Camelot, the UK lottery operator, who confirmed that they had a jackpot-winning ticket. Lesley then stashed the ticket in an envelope marked with "money worries over." After it had sunk in that the couple was £58 million richer, Lesley resigned at her job as an account manager and the couple went shopping for a brand new Audi. The couple will also be doing some house shopping in France and the Carribean. Along with treating themselves to a life of luxury, Fred and Lesley also plan on giving their daughter a sizable sum of money and donating to some of their favourite charities. The winning ticket was bought at a shop in Laurencekirk, and the winning EuroMillions numbers were 3, 8, 26, 33, 45, and the two Lucky Stars were 7 and 10. 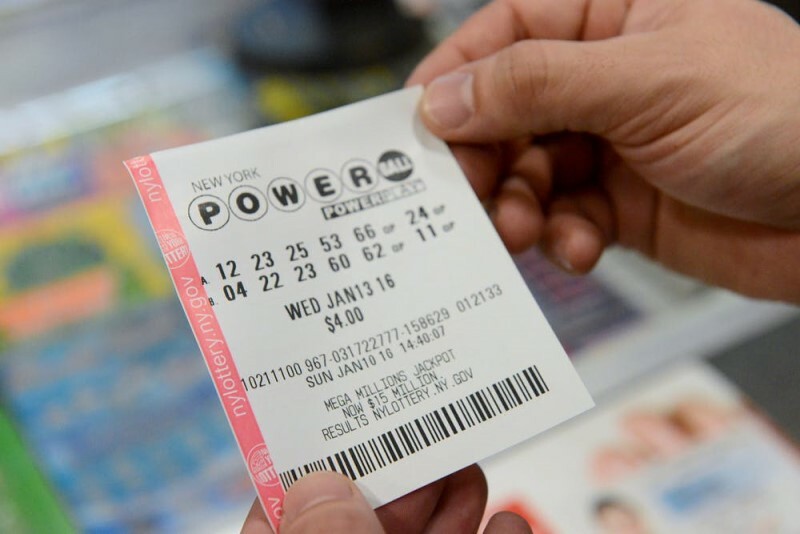 Get your tickets for the $247 million Powerball draw today! 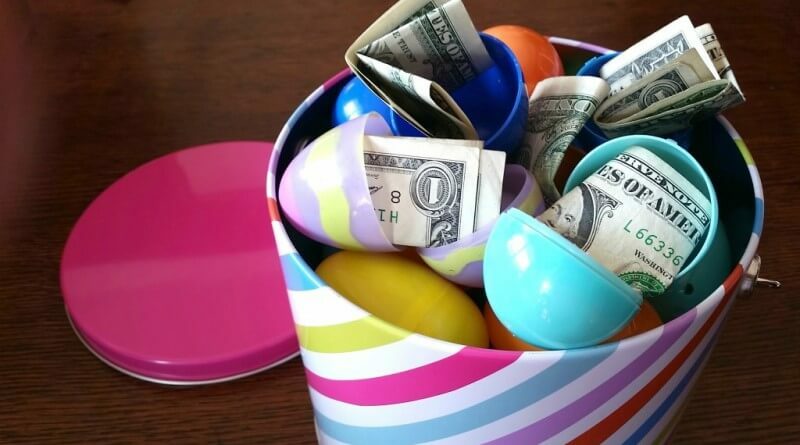 Get tickets below and you'll be entered into the next US Powerball draw. Find out more about our MegaPower and DoubleEuro syndicate cashback offer and see how you can win or claim your money back! Worried that you might have missed the lottery draw? 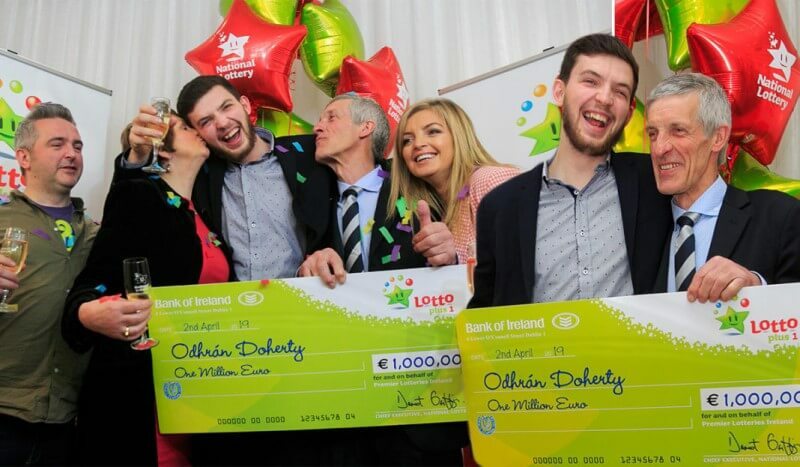 You can check all the latest lotto results right here.